The mannequin challenge first went viral late last year, with videos emerging of people ‘frozen in time’ in an exaggerated environment and has since taken the internet by storm. Laser Quantum’s video offers insight into the life inside a working lab, demonstrating the different tasks taken on by the engineers in order to build one of its robust lasers. Laser Quantum is renowned for its high-quality and reliable lasers, which are manufactured across its UK and German sites. The video has been shot at its Stockport site and provides a visual capture of the environment in which its lasers are produced, offering a unique insight for its customers who rarely get to see the impressive production process. About Laser Quantum: Laser Quantum is headquartered in Stockport, Cheshire, and creates robust and high quality lasers, using innovative optical technologies. 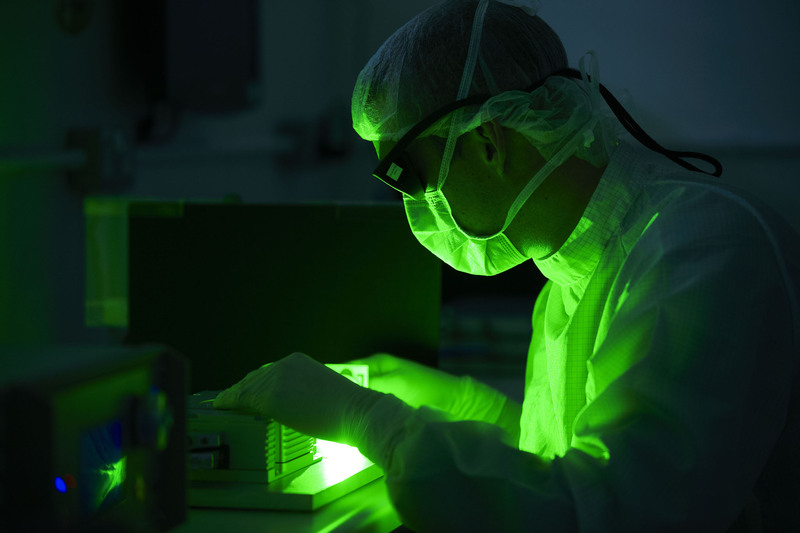 It provides researchers and companies worldwide with the lasers they need to advance scientific knowledge and understanding, and to improve the capability and reliability of their products. With industry-leading lifetimes and specifications, Laser Quantum lasers are suited to numerous research and industrial applications.